PVC flooring products have many uses in gyms, farms, greenhouses, vehicles, factories, offices, shops, retail stores, recreational facilities, local authority buildings, public buildings and educational establishments. 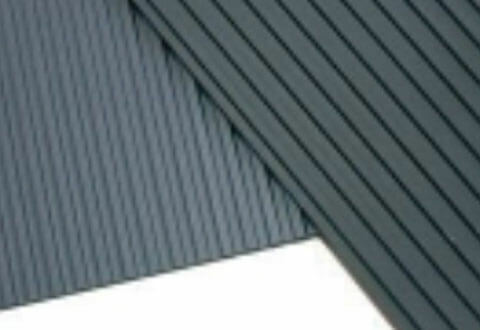 They have chemical, oil & grease resistance properties and anti-slip properties and are ideal in kitchen floor areas, workstations, flooring production safety areas, industrial shower rooms, van loading floors, production workbenches & shelves, corridors, stairways, office areas, marquee floors, escalator aprons, ramps, bridges, garages, ships, boats, animal transporters and golf clubs. 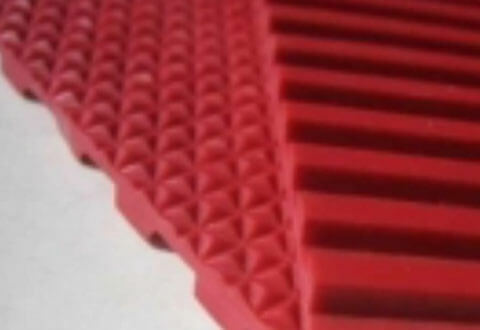 Pebble pattern PVC matting is a pebble pattern PVC flooring with an economic grade PVC and a pebble pattern on one side for multi-directional slip resistance and a plain smooth finish on the other side. It has superb chemical, oil and grease resistance and will not harbour bacterial growth. It is tough, durable and lightweight - this product is ideal for general purpose usage including work stations, bar areas and walkways. 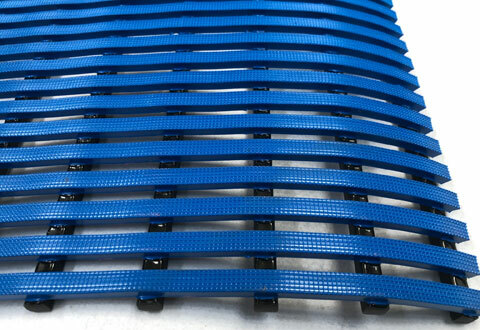 Rib pattern PVC matting is a fluted pattern PVC premium grade runner roll matting. It has a square rib pattern on one side and a plain smooth finish on the other side. The matting is tough, durable and lightweight - and this product is ideal for general purpose usage including work stations, bar areas and walkways. It is available in many colours. 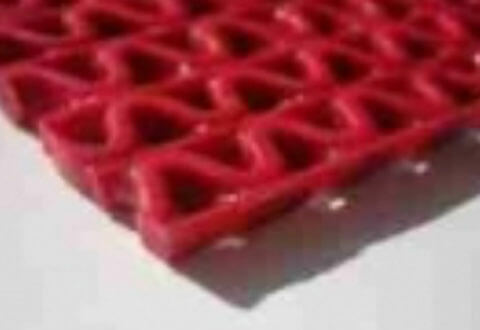 Lattice pattern PVC matting is a lattice pattern premium PVC kitchen floor matting with a unique open grid pattern for excellent drainage. It has superb chemical, oil and grease resistance. The matting is a heavy duty product ideal in tough commercial and industrial kitchen environments, where excellent drainage and slip resistance is crucial - and is available in many colours. 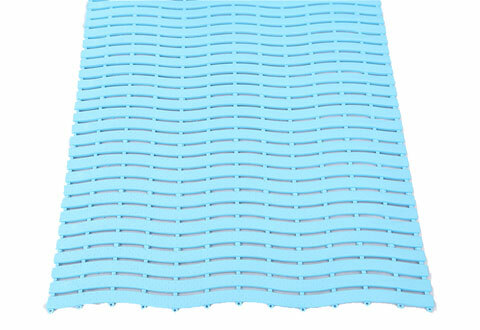 Wave pattern PVC matting is a dual wave patterned soft PVC matting. 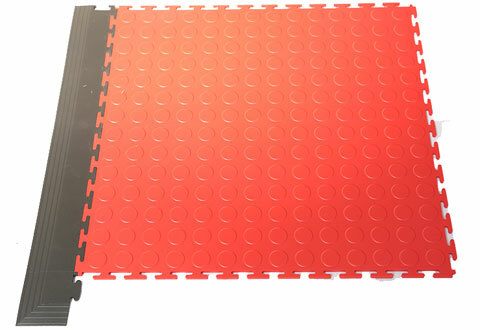 It is a 9.5mm thick highly flexible connectible floor mat with alternate 90 degree angle strips to achieve a hard wearing, anti-slip soft feel and aesthetically pleasing look mat - and is available in a variety of colours. This decorative flooring product is suitable for all wet or hygienic areas, as it will not harbour bacterial or mould growth. Suremat wave is a soft barefoot comfortable matting for inside or outside use and is ideal around swimming pools, school facilities, play areas, kitchens, garages and workshop floors - in fact anywhere where water can gather. The unique design of Suremat allows for complete drainage and thereby maintains a dry walking / standing area. 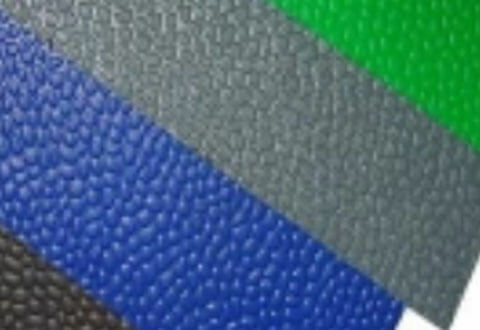 Flex PVC strip matting is a dual strip patterned open grid floor matting for areas subject to liquids. It is a 12mm thick flexible floor mat with 90 degree angle strips to achieve a hard wearing, anti-slip, aesthetically pleasing look - and is great as a walkway mat. This decorative flooring product is suitable for all wet or hygienic areas, as it will not harbour bacterial growth. Suremat can be loose laid onto a suitable floor or bench surface. 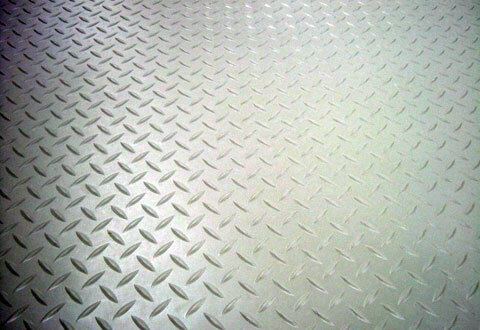 Grip pattern PVC matting is a dual pattern twin PVC flexible floor mat fluted on one side and diamond pattern on the reverse. It is hard wearing, ant-slip and is ideal in wet and hygienic areas as it does not harbor bacterial growth. It can be loose laid on floors or bench tops and is a good all round choice for light to medium applications. The matting is available in many colours. 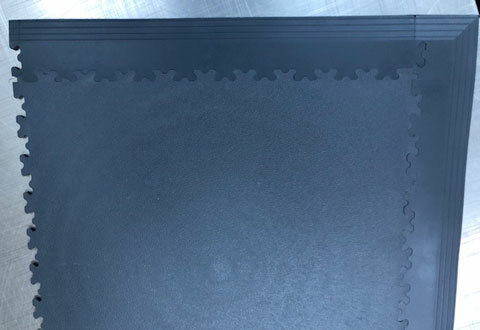 Star PVC chequer plate matting is a high quality PVC matting. Anti-slip checker plate star pattern design surface offers slip resistance characteristics from any direction of approach. Excellent oil, grease and chemical resistance. 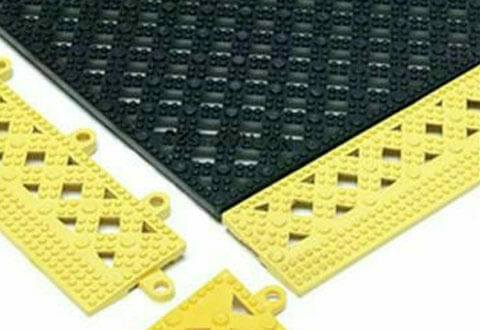 Checker plate PVC matting can be stuck directly over existing hard flooring in most cases and also ideally suited for loose lay applications. Ideal for walkways, treadmats, runners and general purpose industrial and commercial areas.